This was not a real baby chair. 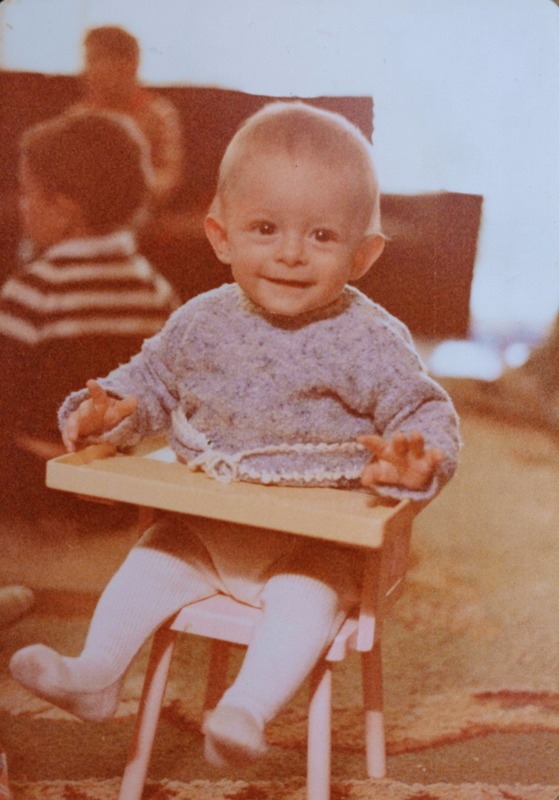 I was so tiny that I fit on a toy baby chair. I told this to one of my teachers a few years ago. It is a true story. They were called “Coquitos” I have no idea why. They went with me everywhere. until they didn’t. I obviously don’t have any photos of them, so I will now post a photo of myself when I was a kid to keep going with the growing up theme.